The popular platform which always keeps on adding more and more to its lens carousel is very keen on the new feature. Snappables will be available on both Android as well as iOS. Snappables can be seen in Snapchat’s lens carousel. New lenses will keep on appearing dynamically like other lenses generally do. Snappables will be visible on the left side of the circular capture icon. The face lenses and world lenses will be visible on the right. 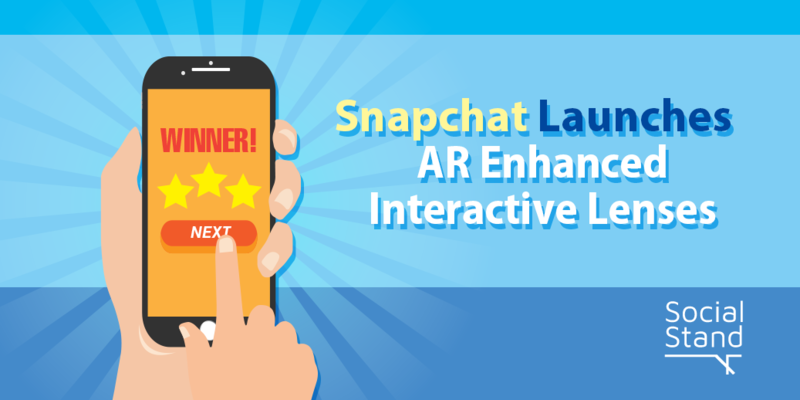 Snappables will allow users to share their experience as well as play AR games with friends. Once a user chooses the snappable, directions on how to use will be provided on the screen. Friends can be invited to join. 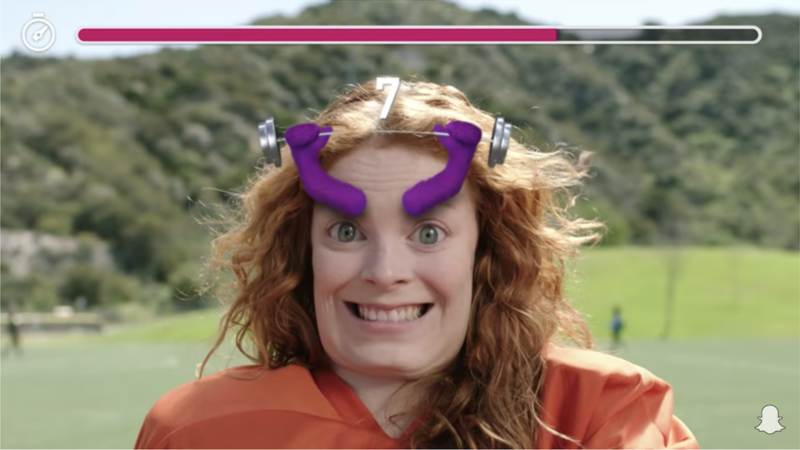 According to Snapchat, while some snappables invite the user to jump in another world, other snappables are like selfie games where facial movements and expressions are the triggers used to play. For example, a Snappable could involve changing your eyes to balls and moving that ball around the screen into a hoop. According to a Snapchat spokesperson, Snappables are just the first step in a whole new AR experience on Snapchat. Until now, lenses were all about transforming a person’s look. However, Snappables open the door to so much more. Snappables open the gate to be a part of a whole new world along with the option to invite friends to join the same. This new feature is going to make the platform even more interactive than before. Influencers are looking forward to make use of this feature to share engaging content with their huge follower base. 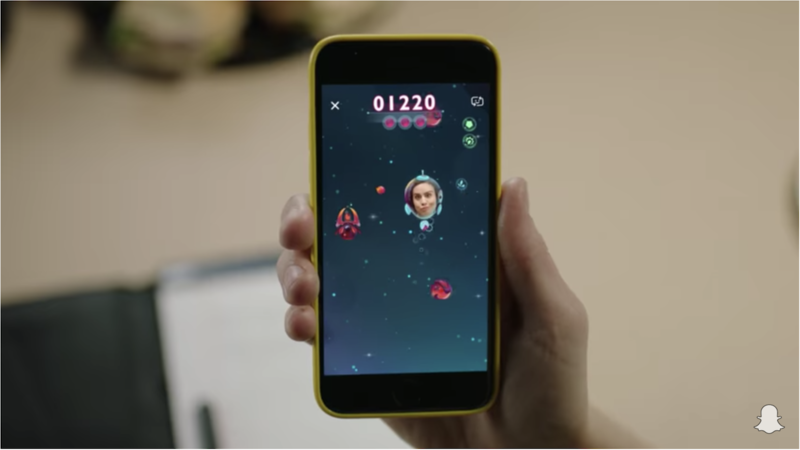 Hong Kong brands and marketers can use snappables to catch the interest of their audiences.